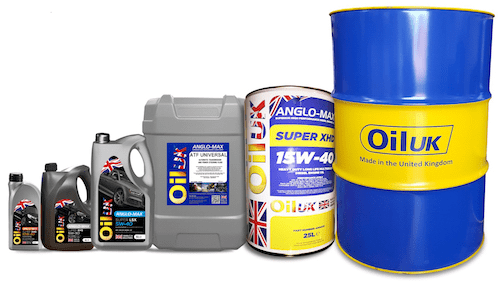 OIL UK HYLOAD HLP is a range of premium hydraulic fluids manufactured from highly refined base stocks which possess good oxidation resistance and thermal stability. They are fortified with carefully selected additives to further improve performance characteristics, including anti-corrosion to protect the system should water be present, anti-wear to reduce wear in pumps used in hydraulic systems, anti-oxidants and anti-foam. Hyload HLP hydraulic oils are suitable for a wide variety of applications including industrial hydraulic systems, commercial, agricultural and plant equipment, mobile units such as jacks, lightly loaded gears and many others. 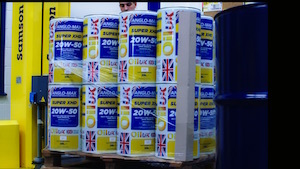 OIL UK HYLOAD SUPER HLP hydraulic oils are high performance products manufactured from special, very pure, superior, severely hydro treated Group II base oils and carefully selected additives. These products provide outstanding oxidation resistance and high temperature performance for hydraulic systems operating in both moderate and severe conditions. 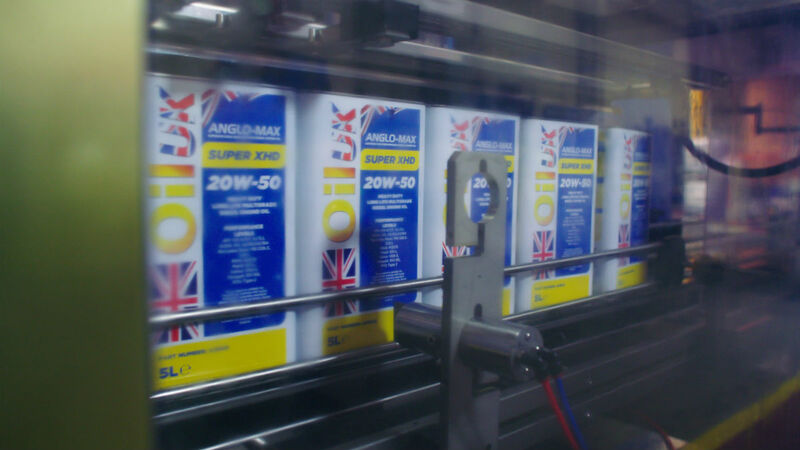 HYLOAD SUPER HLP hydraulic oils have been engineered to provide superb wear protection and a combination of special additives prevent corrosion, provide oxidation protection, fast water separation, and resist the formation of foam. 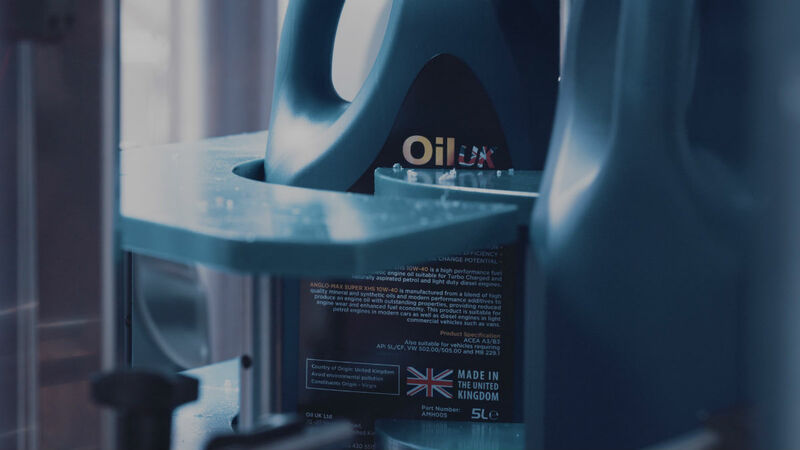 OIL UK HYLOAD HLPD 46 is a heavy duty detergent type ashless anti-wear hydraulic oil specially developed for machine-tool hydraulic systems, mobile hydraulic systems and clutch drives where minor water contamination can be expected. It is formulated with special detergents and dispersants to avoid valve blockage problems caused by contamination of oil with synthetic and/or semi-synthetic water based cutting fluids. 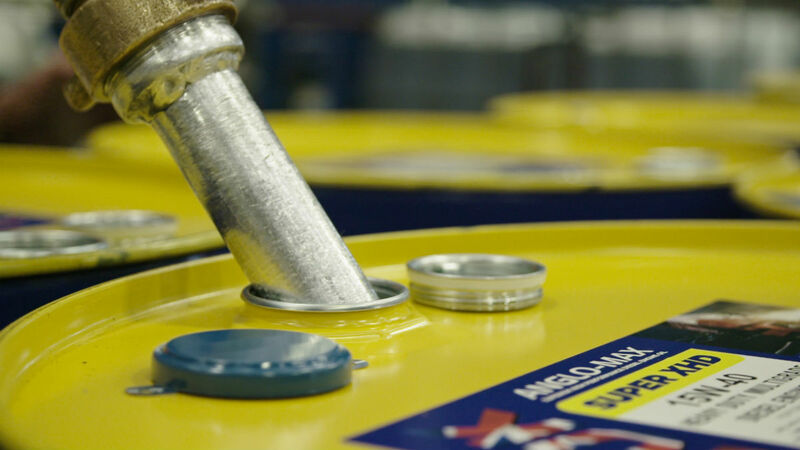 HYLOAD HLPD 46 provides superior anti-wear properties, thermo-oxidative stability, rust & corrosion protection, foam control and rapid air release properties and exceeds the performance requirements of HLPD classification of hydraulic oil and Daimler DBL 6721 specification. OIL UK HYLOAD HVLP is a range of high viscosity index hydraulic fluid with multigrade characteristics. These products are manufactured from highly refined base oils which have good oxidation resistance lowering the possibility of gums and lacquers and carefully selected additives and special viscosity index improvers, which offer superior viscosity/temperature characteristics. Hyload HVLP grades are particularly beneficial where continual high operating temperatures or extremes of ambient temperatures are encountered. 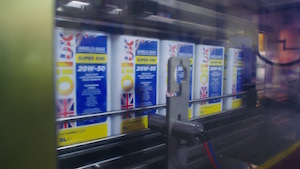 OIL-UK HYLOAD BIO 32 & 46 are environmentally friendly Hydraulic Fluids specially designed to provide optimum performance in hydraulic and circulation systems working in sensitive applications where there is a possibility of environmental damage due to accidental fluid spill or leakage. 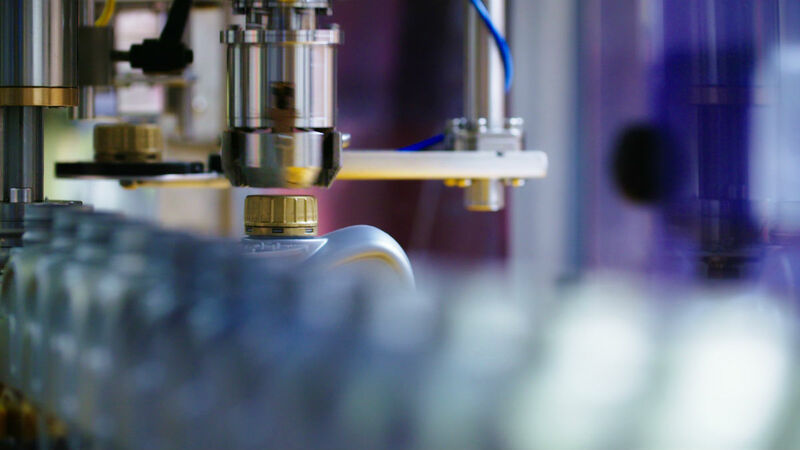 These products are formulated with special biodegradable vegetable oils and carefully selected additives having low toxicity to meet the stringent requirements of biodegradability without sacrificing optimum machinery and equipment performance. They possess good anti-wear property, thermo-oxidative stability, foam control, rust & corrosion protection and water separation properties. They exceed the performance requirements of ISO 15380 HETG and Denison HF-6/HF-2 specifications. 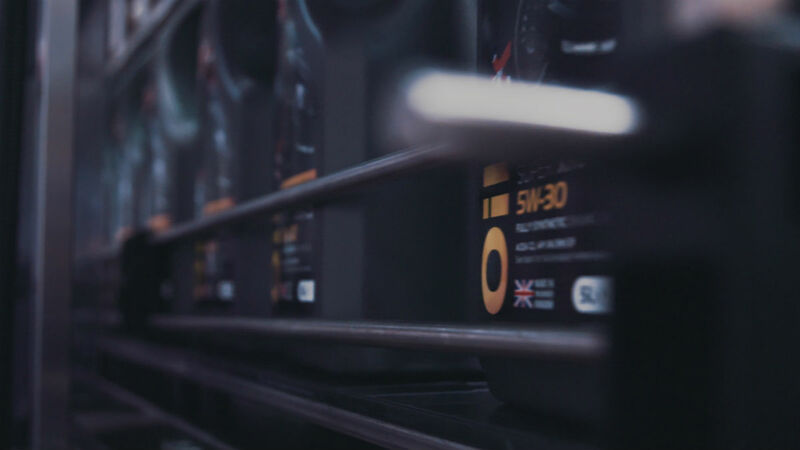 HYLOAD BIO SYN 46 is a synthetic ester based, biodegradable hydraulic fluid which offers many advantages over vegetable oil based biodegradable hydraulic fluids. 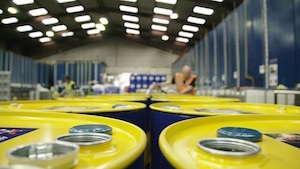 It is far more resistant to oxidation which in turn means a greatly reduced risk of gumming and varnish deposits. 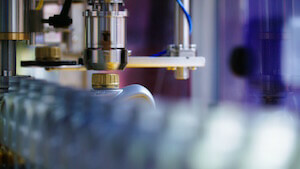 As a result, HYLOAD BIO SYN 46 provides a service life many times longer than that of conventional biodegradable fluids. HYLOAD BIO SYN 46 also possesses improved low temperature fluidity and contains high quality ash-less performance additives which will provide superior anti-wear protection, corrosion inhibition and low foaming properties.